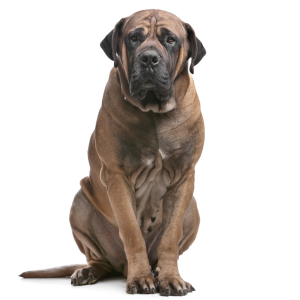 There have been reported incidents of Boerboels being aggressive with other pets or people. 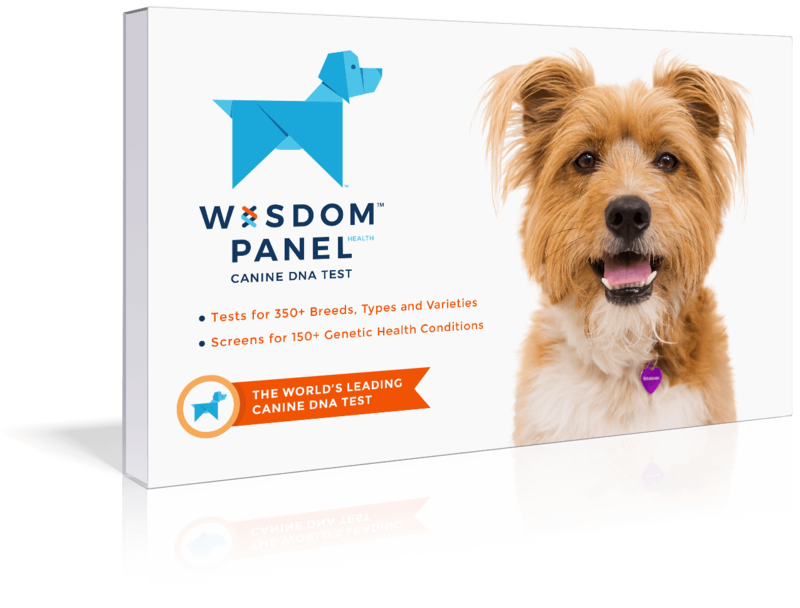 Introducing this breed to a variety of sights, sounds, species and experiences during the formative months greatly improves their social skills. 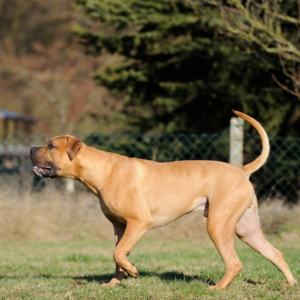 They are reliable, obedient and intelligent with a strong watch-dog instinct. 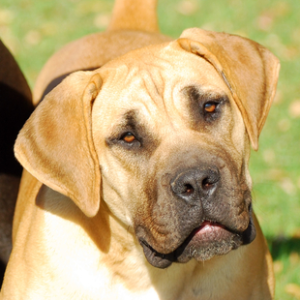 Sometimes called the South African Mastiff, the Boerboel is one of the country’s most celebrated pets. 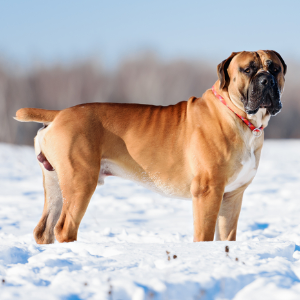 Their name translates roughly as ‘farmer’s dog.’ The first part comes from ‘boer’, which is the Afrikaans word for ‘farmer. The second came about because the English word ‘bull’ sounded like ‘boel’ to Dutch ears. What’s a lot less certain is which breeds, or how many, make up…their, well, make-up. 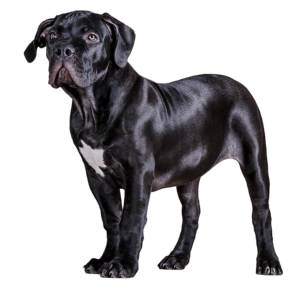 Most think they’re a mix of native African dogs and breeds that arrived into the country with settlers. 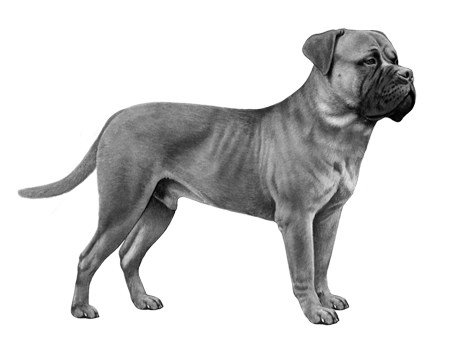 One of their more likely relatives is the ‘Bullenbitjer’, a large Mastiff dog brought into Cape Town by Jan van Reibeeck. Whoever played a part in bringing about these smart and obedient companions, we certainly owe them our thanks.